Once you complete the membership process and are granted your Probationary Firefighter Status with the department you will be issued a key to the firehouse, a pager to notify you of calls, and your set of Personal Protective Equipment (PPE - Helmet, Bunker Jacket, Bunker Pants, and Boots). You will then be able to respond to fire calls as an EXTERIOR ONLY firefighter. Until you complete the Fire Training Academy and receive your NJ Firefighter I certificate you may not partake in any firefighting activities. 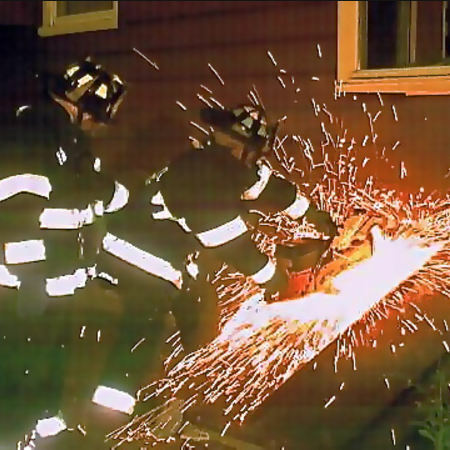 However, you may watch and will be allowed to assist with certain tasks on fire calls. Every Spring and Fall, there will be courses held at the Union County Fire Academy where you will be able to obtain your NJ Firefighter I and Firefighter II training certificates along with other necessary training to be a recognized firefighter in the state of New Jersey. Traditionally the Union County Fire Academy schedule is as follows. Classroom learning will commence every Monday, Wednesday, and Friday evening and practical hands on training will be on Saturdays. This schedule is consistent for roughly 12 weeks. 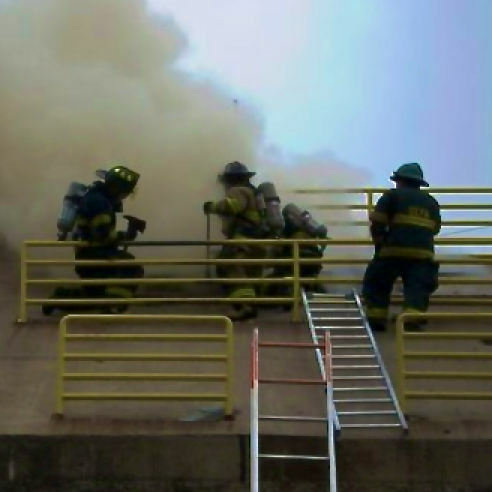 When combined, NJ Firefighter I and Firefighter II training courses require just over 200 hours of mandatory training. If the Union County Fire Academy does not fit your schedule, Mountainside recruits have attended other NJ academies such as Middlesex, Morris, and Somerset counties for training. Other academies offer different schedules so that you can find the time to obtain your training. It may seem like a lot of time, however many members have made great friends for life in the Academy. It is a very unique and rewarding experience not many people can say they have done in their lifetime! ALL training and tuition costs to send you to the fire academy are fully covered by the Mountainside Fire Department. WE PAY FOR ALL YOUR TRAINING COSTS ! All you need to do is just attend the classes and pass the NJ Firefighter I and Firefighter II exams which is not difficult, if you simply listen and learn from all of your training instructors.